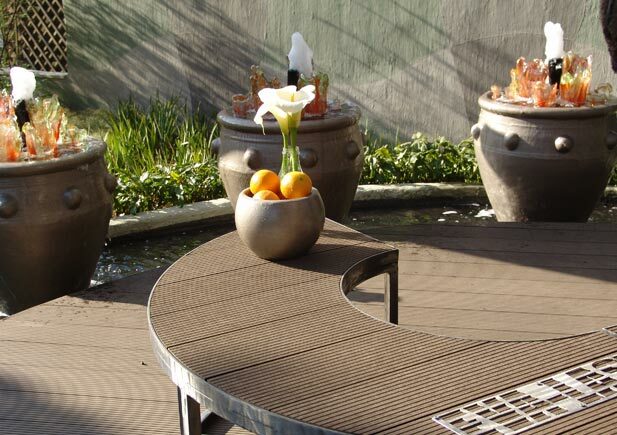 Simply put, Wood/Plastic Composite (WPC) decking is a factory processed semi-synthetic decking solution. 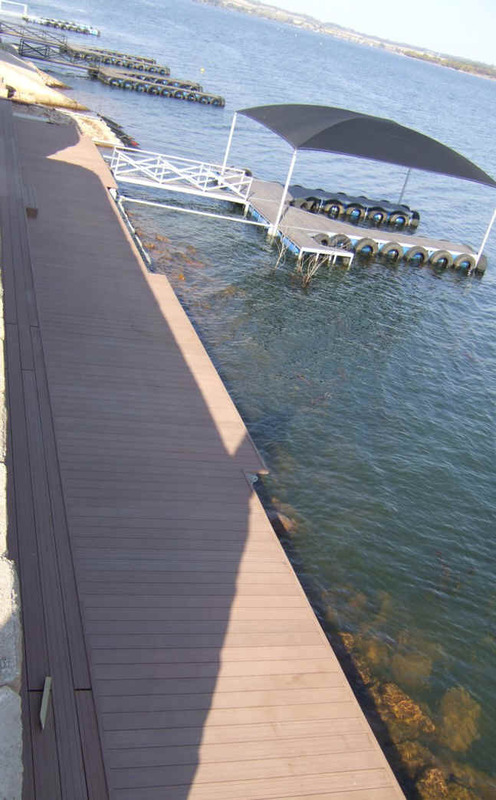 Various types of plastic are used in different products, and usually combined with wood fibre or particles in order to then create a highly durable 'plank' which can be installed as decking in the place of traditional solid timber decking. 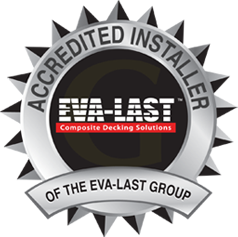 Probably one of the greatest drawing cards for this type of solution is the LOW MAINTENANCE appeal which this product provides. 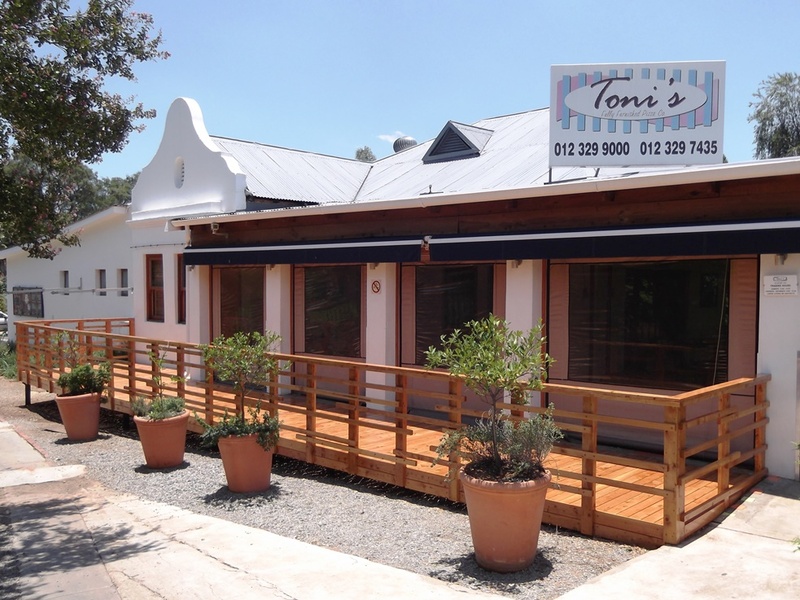 Being predominantly plastic, it does not require oiling, sanding or sealing in anyway, and promises to be serve you well with little care other than keeping it clean. 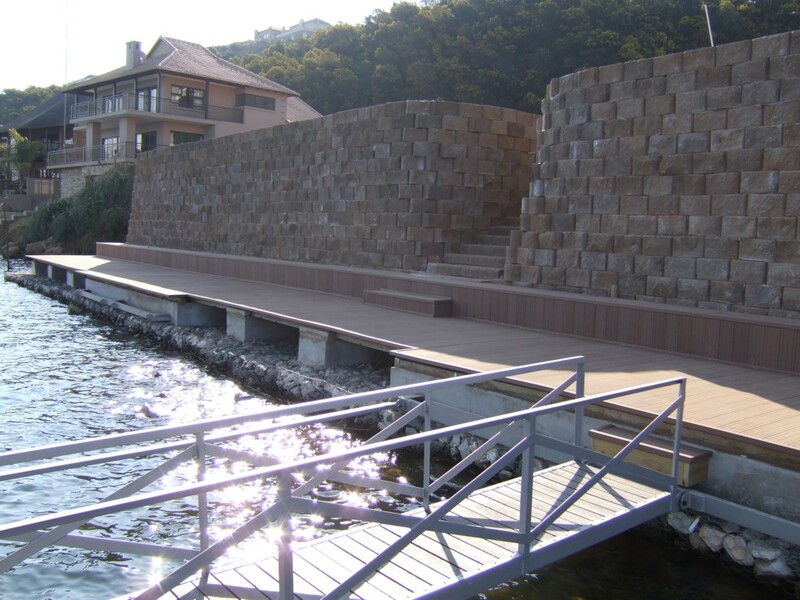 There are downsides too - it does not hold the same aesthetic appeal of solid natural timber for one. 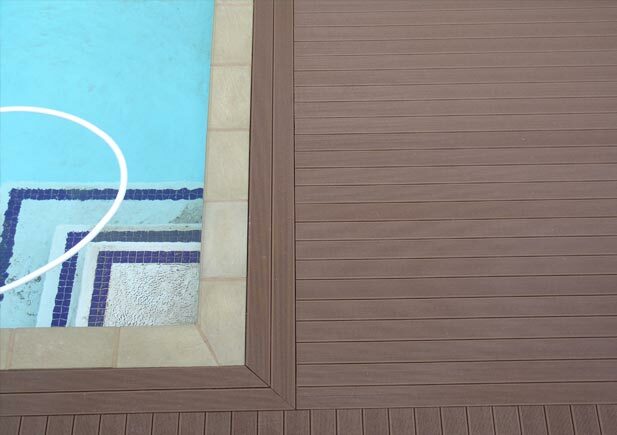 Secondly, composite products are generally rather pricy - certainly more costly than most of the good hardwoods available on the market today. 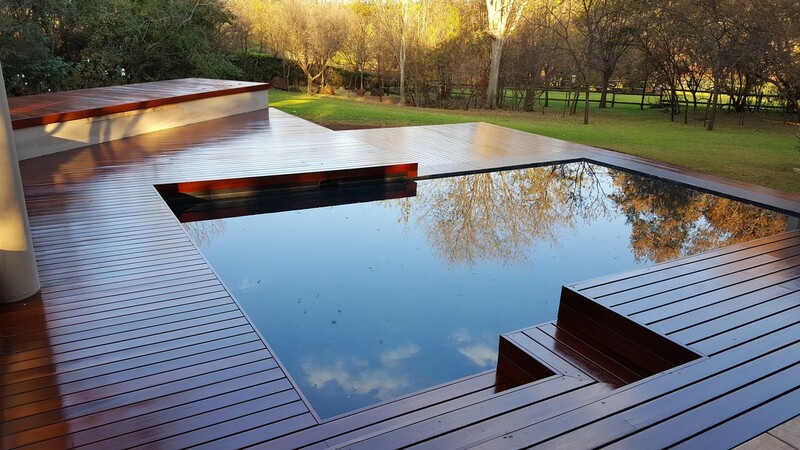 Timberman has long debated the value of Composite Decking as a viable decking solution in the South African (particulary Highveld) environment. 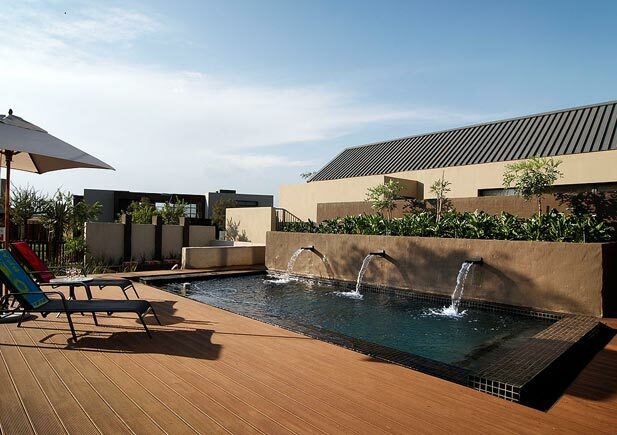 Despite the vast number of composite products, both local and imported, Timbermann has remained sceptical about the long term viability of such solutions. 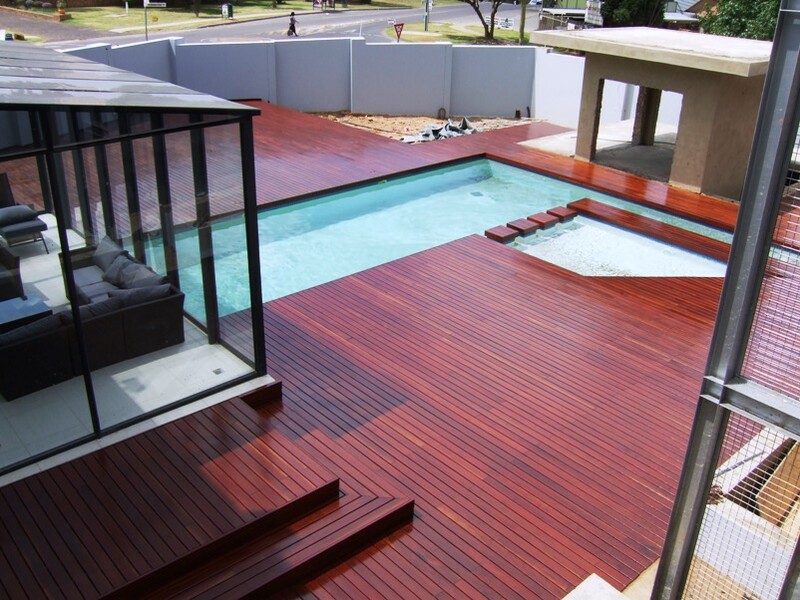 As a result we used to maintain an arms length when it came to synthetic or composite decking solutions. 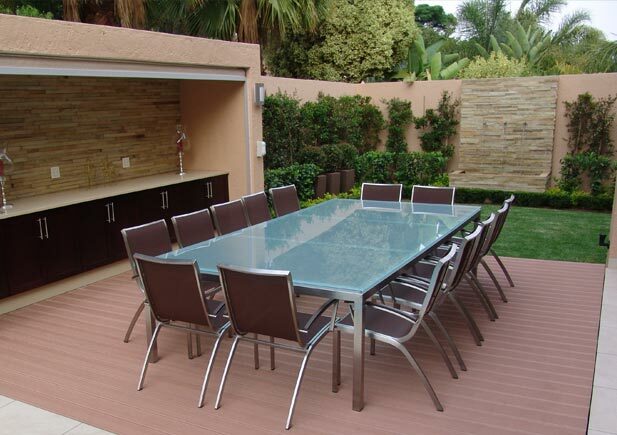 However, we have recognised that the popularity and demand for such solutions in South Africa has been steadily on the increase, and in response to this, Timbermann has aligned itself with the leading minds in the field of plastic composite extrusion solutions. 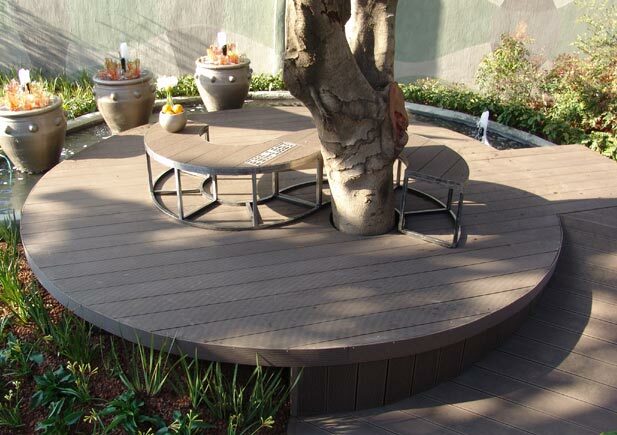 As a result, Timbermann is proud to be associated for a number of years now, with the American manufactured ENVIRODECK range of products. 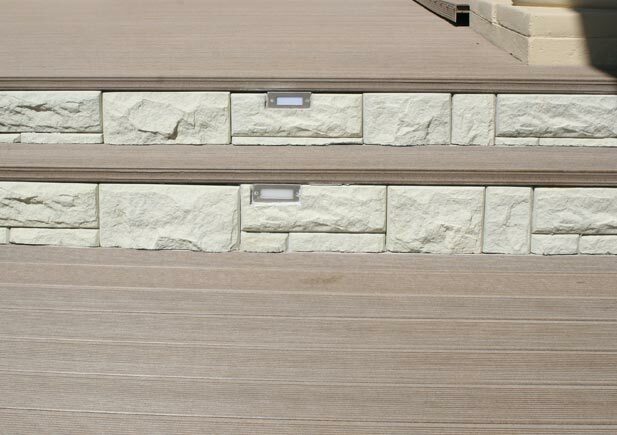 These products have evoked our confidence with regards to manufacturing standards, UV stability and guaranteed sales and after sales service. The American manufacturing process out strips all of the local and Chinese made composites we have encountered - by some distance!